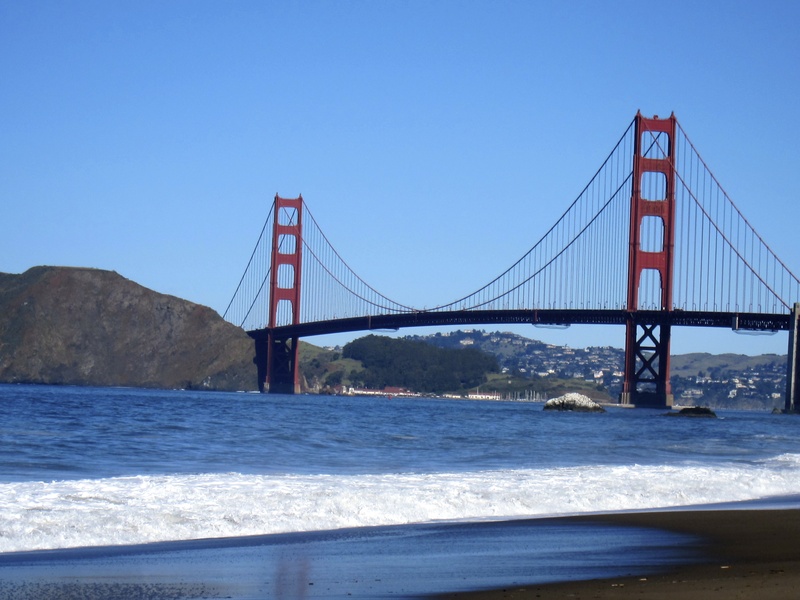 Last month I had the opportunity to attend a leadership conference in San Francisco where the movers and shakers of the Hospitality Industry joined forces to inspire and be inspired. There were many great thoughts, ideas, philosophies, & good advice exchanged over the course of the 2 days, and I wanted to share some of the ones that resonated the loudest with me. 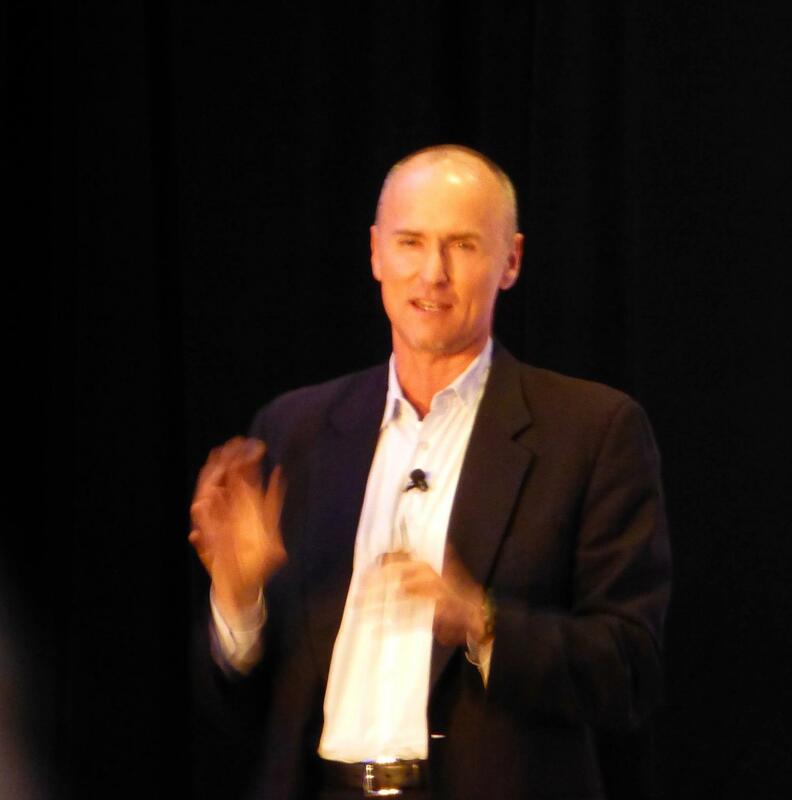 One of the keynote speakers we had was Chip Conley, founder of Joie de Vivre Hotels. Chip has a unique approach when it comes to defining success by separating a company into 3 interesting identities: The “Farmer”, the “Anthropologist”, & the “Pioneer”. Chip believes that one of the biggest mistakes most companies make is not paying attention to their own culture, meaning the people who work for them. Your employees are truly the soil that feeds everything else. You have to be the Farmer of your business and know what you want the culture of your company to be, guide & cultivate your employees and this will be the foundation for everything, including success. The next role is the Anthropologist. In a nutshell, it simply means that you need to understand your customer better than they understand themselves. By creating innovative needs that the customer doesn’t even know they have, you put yourself at one step ahead of the game. But first you have to fundamentally know what the core idea of your business is. Once you have a firm idea of what your business truly is about, and you understand your market audience, then your business becomes a mirror of the customer. The third and final role is that of the Pioneer. It’s not enough to rest on your laurels once you’ve reached a certain level of success, it’s just as important to determine what your company legacy will be. Ask yourself “Why does it matter to the world that I exist?”. Make sure that you leave the world a better place than how you found it, & that will be the true measure of success. 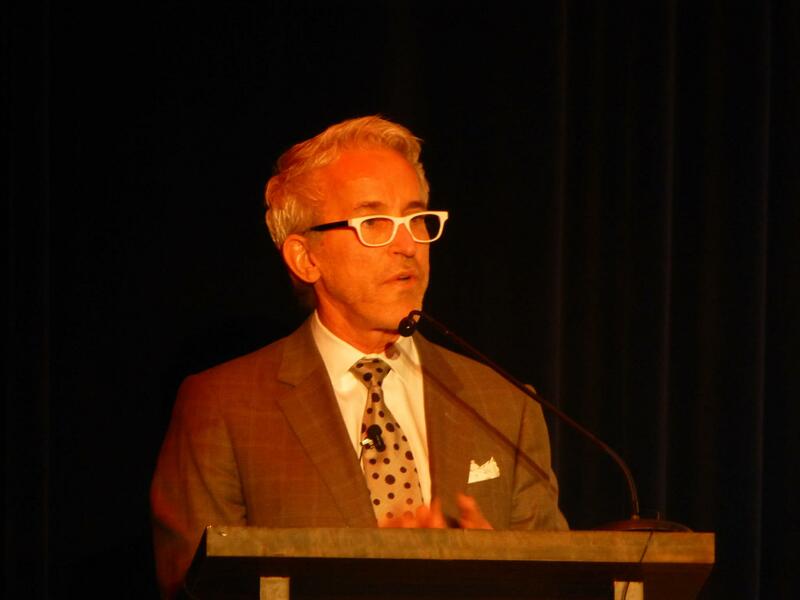 Our next Keynote speaker was Roger Thomas, acclaimed designer best known for his innovative design solutions in Las Vegas working for Steve Wynn. Roger talked about “Evochatecture”, a term he coined which means the creation of luxury experiences by combining the familiar with the unfamiliar. He believes in creating “cinematic” spaces with lots of drama, or as he puts it “memorable spaces for memorable moments.” He encourages the industry to avoid providing everyone with “Replitecture” or the cookie-cutter approach to design. Roger challenged the conference attendees to not focus on trends, which is so very easy to do and get caught up in. By the time you finish implementing the latest trends, they’re already irrelevant! Instead, create from your own inspiration, use your own imagination and life influences, then your design will always be unique and new. Two charismatic and inspirational speakers gave all of us words to not only think about in the Hospitality industry, but words to live by as well. Hope you find your inspiration too!